When a severe thunderstorm warning is issued it means there is an immediate danger for the warned area and those in the storm path should take cover immediately. 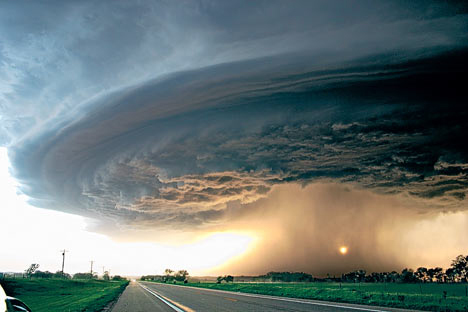 Severe thunderstorms can occur in all 50 states, but are most common in the lower 48 states. 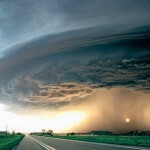 Looking for the criteria for a Tornado Warning or a weather glossary? This entry was posted in Weather Glossary and tagged Severe Thunderstorm Warning, severe thunderstorms, weather watches. Bookmark the permalink.